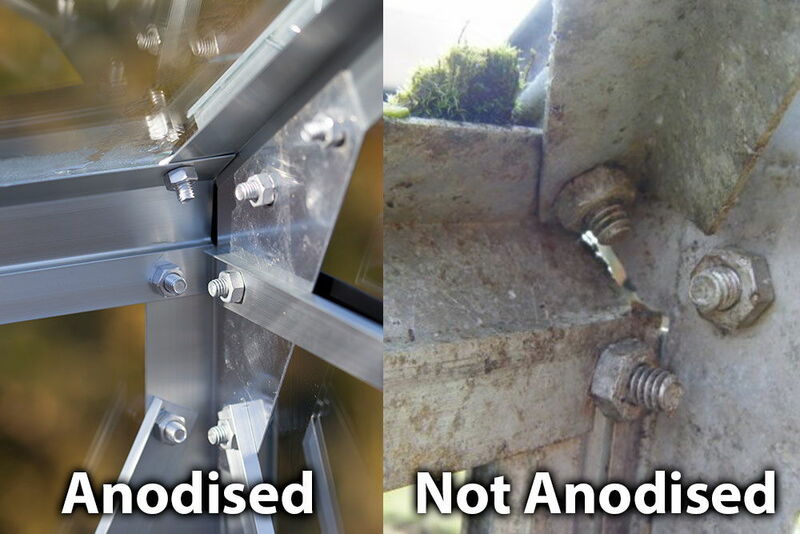 Anodised Aluminum Frame - Stays Fresh and Shiny. 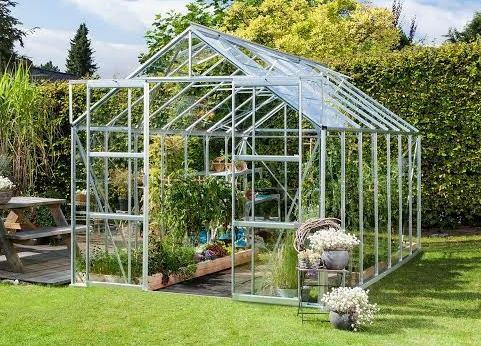 The 8x14 Silver Vitavia Phoenix Greenhouse is the largest model in the new Phoenix range at 14ft 6" long. 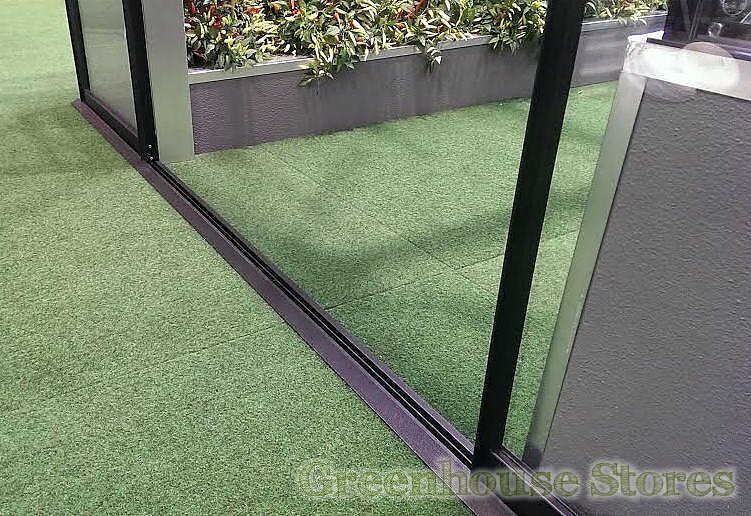 The double doors and low threshold entrance make this a mega practical greenhouse for growing loads of different plants and vegetables. This silver framed Vitavia Phoenix 11500 8ft x 14ft has 4 opening roof vents for superb ventilation, sliding double doors and integrated base and gutters.